Why People Love their Oriental Rugs! 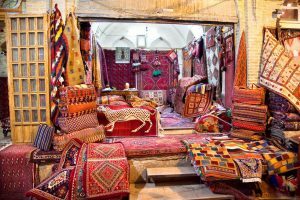 Oriental rugs are getting quite popular these days and those who own them know why. These rugs are true classics when it comes to floor treatments. They are attractive and very durable and if you own one, you will know that it will never get out of fashion. Oriental rugs are praised for their texture. They are quite soft and people feel great when they feel barefoot on this type of rug. They are not too smooth which means that small children can’t slip and fall on them. In addition, oriental rugs come in a wide range of colors and they also have different themes which you can easily incorporate in your overall home design. Finally, oriental rugs are an excellent investment because unlike other types of rugs and carpets, their price increases over time. Of course, in order to keep its value, they need to be cleaned and maintained in the right way. 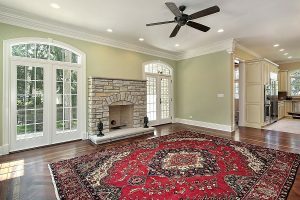 There are many advantages of Oriental rug cleaning and in this article we will mention some of them. To start with, vacuuming is a good way to keep your rug safe from soil accumulation. But, you should know that ordinary vacuuming won’t eliminate the buildup of debris and dust. That’s why you need a professional oriental rug cleaning service like the one from Ultra Clean Floor Care. Ultra Clean has special equipment to manage this part of the cleaning process. Furthermore, the dyes in the rugs can lose their natural appearance if the rug is not cleaned regularly. Using chemicals can damage the rug and professional cleaners use specific cleaning products to solve this problem and make your rug look as good as new. Inadequate cleaning of Oriental rugs can lead to buckling and shrinkage. Most professional services use methods that use certain amount of water or no water at all. Finally, rug cleaning performed regularly can help you avoid damage, remove stains and eliminate air contaminants and dust mites that accumulate in the rug. In this way you will prolong the life of your valuable Oriental rug and keep its unique properties. Ultra Clean Floor Care provides a special area rug cleaning service. 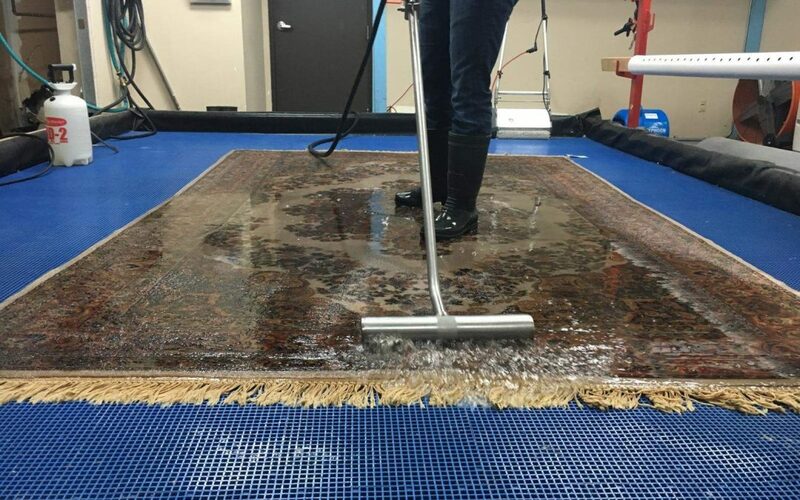 They are praised for the original 8-step rug cleaning process which relies on RugBadger Harmonic Dusting tools and equipment and the unique Centrifuge Rinsing and Drying Technology. 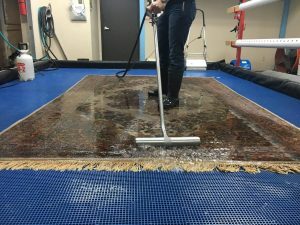 This is a method that has helped dozens of Oriental rug owners refresh their rugs and avoid damages. Ultra Clean Floor Care provides free pickup and delivery. There are some cleaning services that offer on-site cleaning, but most experts agree that this process is too complex to be finished properly at home. Finally, the rug cleaning service provided by Ultra Clean includes moth treatments and guaranteed pet odor removal.